Documentation, Tools, Sample Code, etc. Data holders, register for a complimentary Developer account to view documentation & sample code you can use to easily enable Direct Messaging or HL7 FHIR services in your Health IT application. 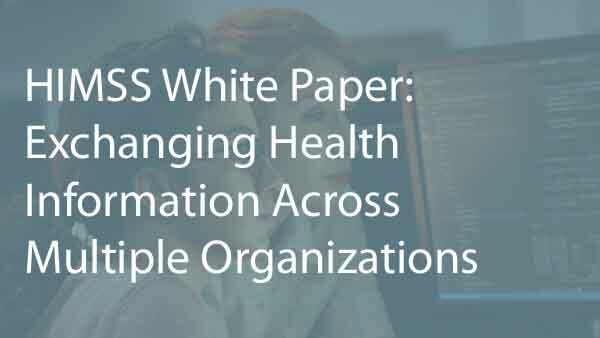 A test Direct address & FHIR endpoint, email-based support, and all you need for certification testing are included. Need a Developer account for enabling HL7 FHIR or Direct Messaging services into your application? Got questions about your HL7 FHIR app, phiMail Direct Messaging, or phiQuery HL7 FHIR integration? 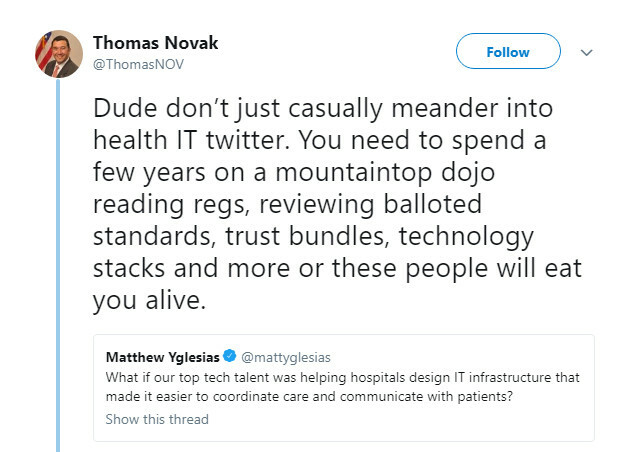 Where Were You When Health IT Was Being Disrupted? What's a Trusted Exchange Framework and why do we need one? A Sandbox version of our HealthToGo client is available to registered Developers who are testing the phiQuery component of Interop Engine (our Open API) and other compatible HL7 FHIR test servers. 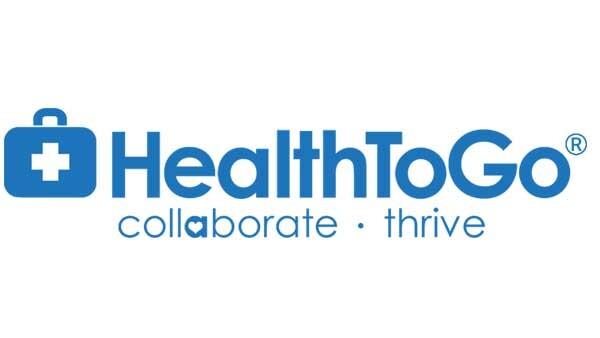 Several partners have already used the HealthToGo Sandbox as their test harness to demonstrate how they use Interoperability Engine to meet the Application Access APIs certification criteria. 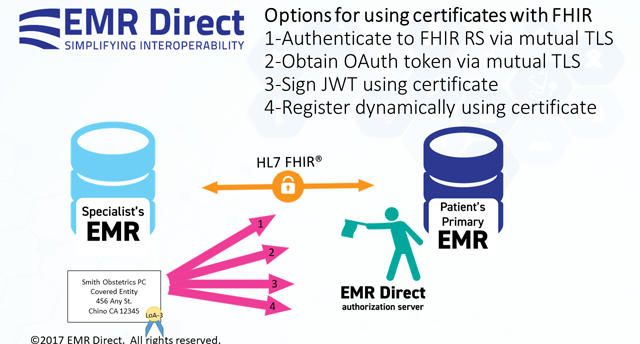 Register for an EMR Direct Developer account to enable Direct or HL7 FHIR services you can test with the sandboxes listed here and your own test data. We're now accepting participants in several pilot programs evaluating advanced use cases such as using Direct on FHIR transactions, using Certificates for FHIR authorization, using the HEART profiles for UMA, OAuth, and OpenID to facilitate grant management, and improving workflows through Context-enabled Direct Messaging. 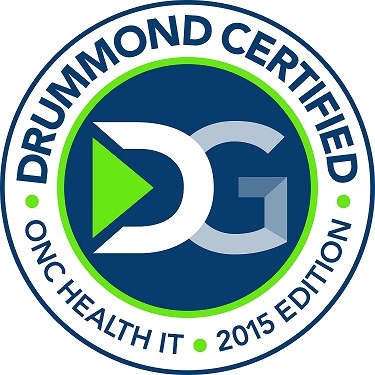 If you're preparing to certify your health IT through a test lab using phiMail, be sure to request a current version of our documentation for use with the testing tools. App Studio provides everything you need to develop great applications leveraging HL7 FHIR and Direct Messaging, to research advanced implementation topics related to these standards or associated best practices in privacy and security, or to discover apps that already use our platform. 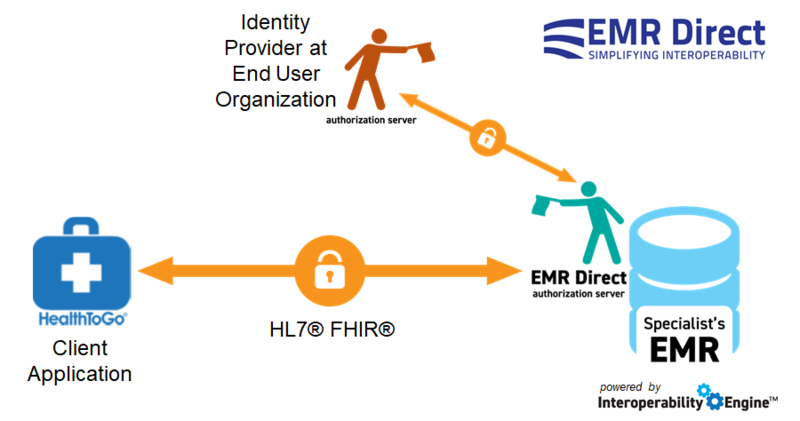 FHIR and the Flame Design are registered trademarks of Health Level Seven International and are used with the permission of HL7. Visit the EMR Direct corporate site for more information on integrating interoperability services into software applications, or for activating production Direct Messaging or HL7 FHIR services. Our Direct Messaging HISP and HL7 FHIR Application Access API services are ONC 2015 Edition certified and DirectTrust and EHNAC accredited.